Come spend a day with your Scout and play! Open to all Lions and Tigers and their adult partners. Max of 30 Scouts adult partners!!! Swimming in the shallow end of the pool, Dragon Boating, making your own lunch and a discovery hike. Before 3/27/2018 a discount of $5.00 will apply to all Lion Cub Scout Registrants. Before 3/27/2018 a discount of $5.00 will apply to all Tiger Cub Scout Registrants. After 4/27/2018 a fee of $5.00 will apply to all Lion Cub Scout Registrants. 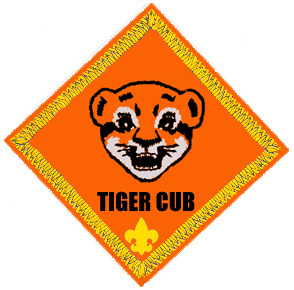 After 4/27/2018 a fee of $5.00 will apply to all Tiger Cub Scout Registrants.